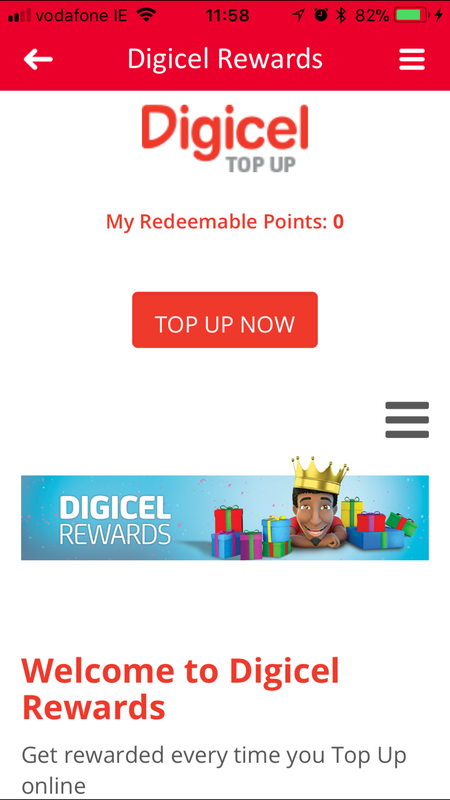 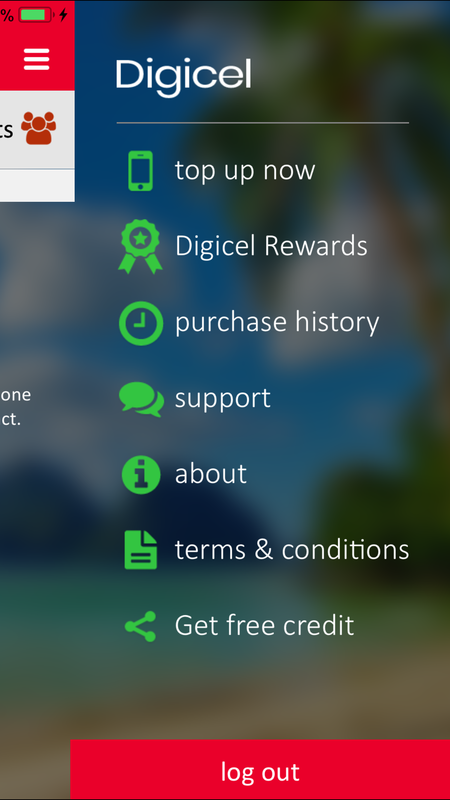 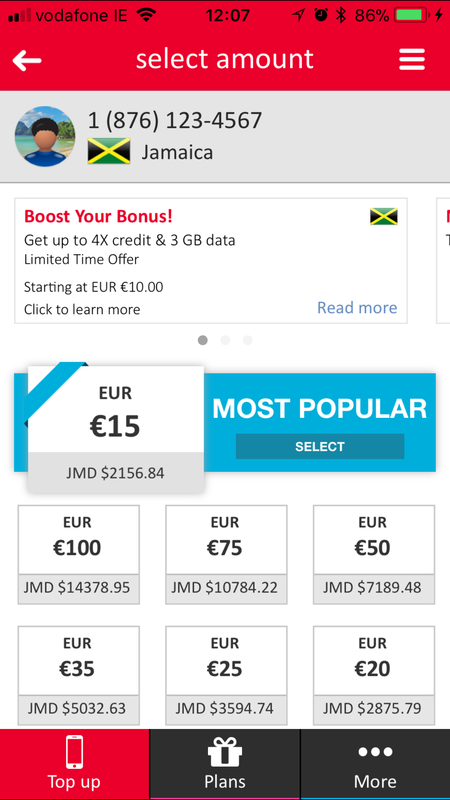 iOS/Android development for Digicel's mobile top-up native application. 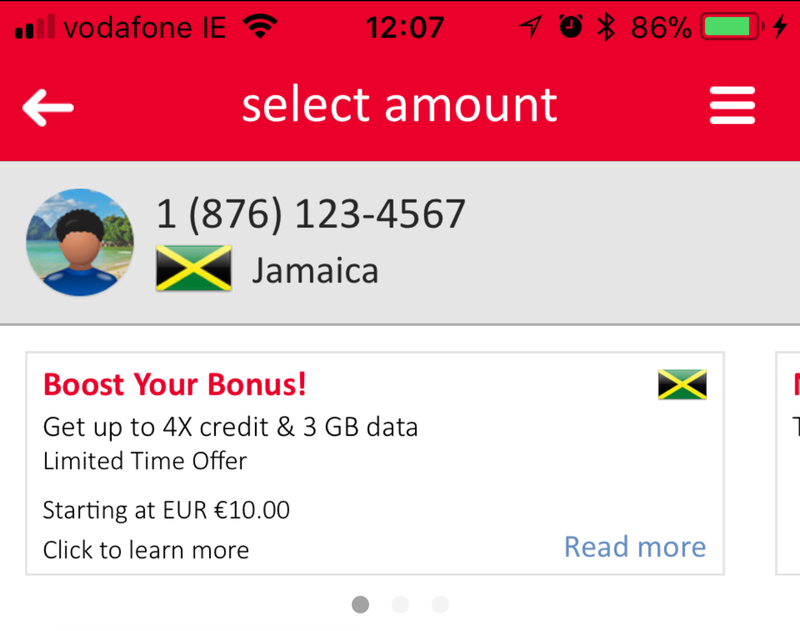 Digicel is a mobile phone network provider operating in 31 markets across the Caribbean, Central America, and Oceania regions. 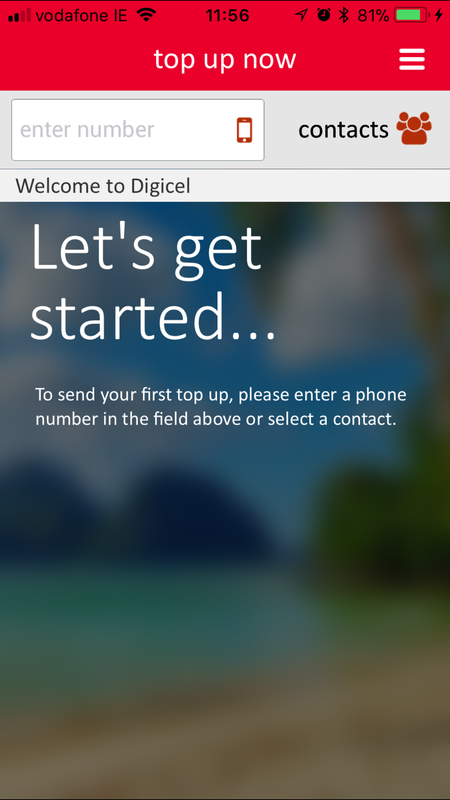 Square1 provide ongoing iOS and Android development support to the Digicel project team.